Clinoptilolite, a natural zeolite mineral. Dietary supplements offer the potential to improve your health. Many people take them to add something to their diet or to boost their immune system. Have you ever thought about how you can help prevent some harmful substances from getting into your system in the first place? 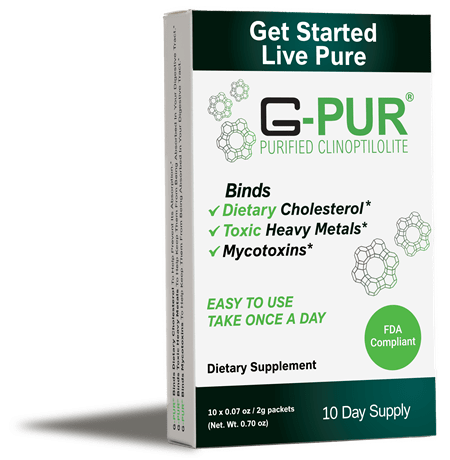 G-PUR® is easy to take! The Ultimate Perfection in Promoting Your Health. © Copyright 2019 G-Science®, Inc. 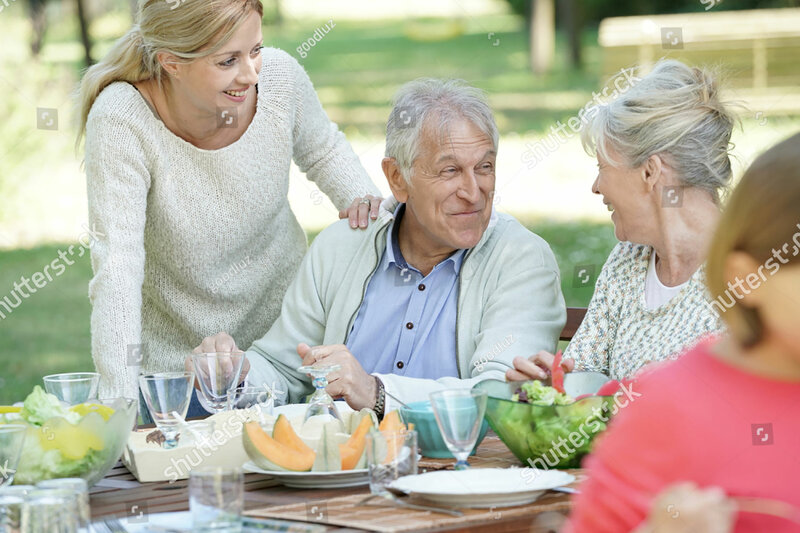 WARNING: As with any other dietary supplement, if you are pregnant, nursing, are allergic, have a medical condition or taking any medications, consult a doctor before using. Keep out of reach of children. 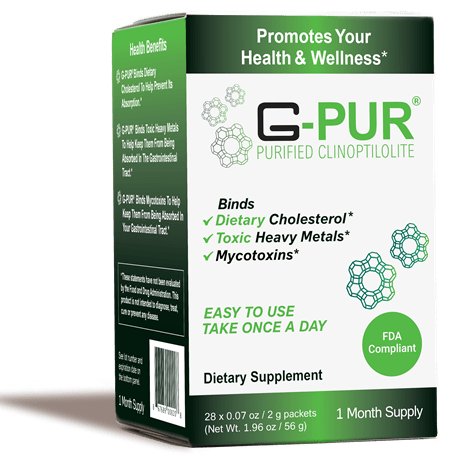 G-PUR® is 100% safe for human consumption and obtained a “no objection” letter from the FDA to market G-PUR® in the United States, as a New Dietary Supplement.